Since 2008, ACT (Against Child Trafficking) provides the evidence that inter-country adoption is a legalised form of child trafficking. 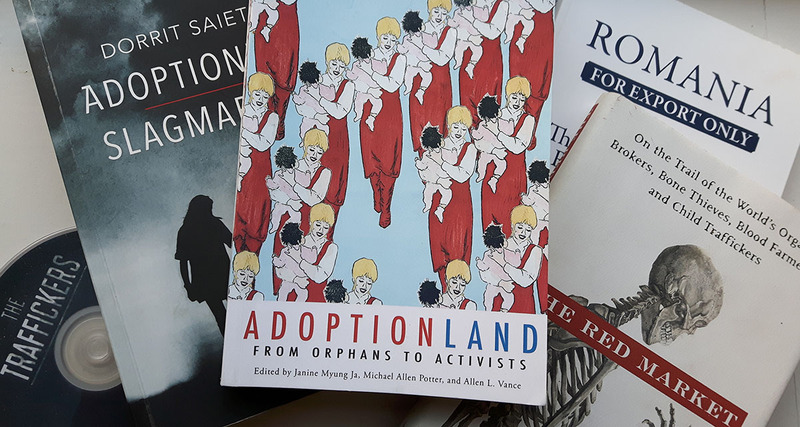 ACT is critical of the Hague Adoption Convention as it results in a legalised market in children (see Perverse Effects of the Hague Convention). ACT was set up as a child rights NGO in 2008 by Roelie Post, an EU official, at the suggestion of the European Commission. It is currently run by Arun Dohle. ACT has had a major impact on reducing inter-country adoption around the world (inter-country adoptions have declined by 75%). ACT works worldwide and has assisted parents of kidnapped children in India, Ethiopia and Malawi. ACT relies on donations from people who support our work against child trafficking. If you like what we do please go to ACT ‘s donate page and make a contribution today.